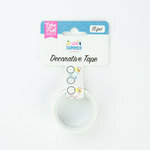 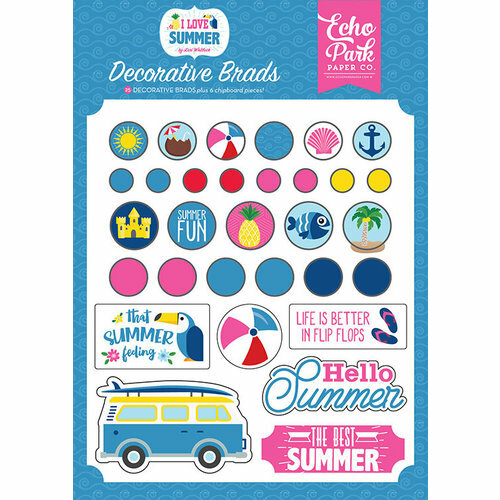 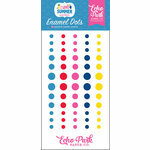 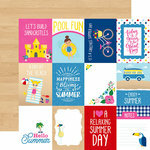 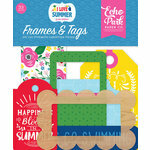 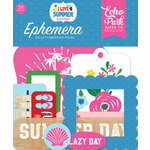 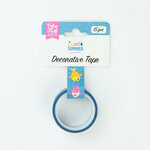 Decorate your summer projects with the I Love Summer Collection Decorative Brads by Echo Park. 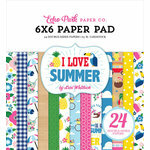 Included in the package are 25 brads and 6 chipboard piece. 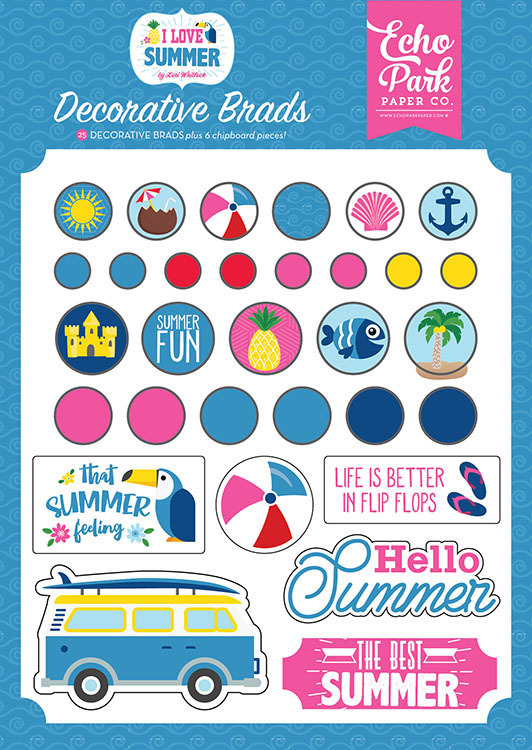 The set features images including an anchor, van with a surfboard, pineapple, fish, beach ball and more designed by Lori Whitlock.